China Sourcelink offers a full range of CNC machining services, which includes traditional CNC milling and turning services, custom screw and swiss machining services and wire EDM services. We are capable of machining sold stock as well as our forging and casting metals (including a range of steels, aluminum, brass, copper, bronze and others depending on your specifications). We specialize in lower volume runs of high precision machining, prototype components and complete assemblies for the Aerospace Medical, Commercial, Automotive, Industrial, and Commercial industries. 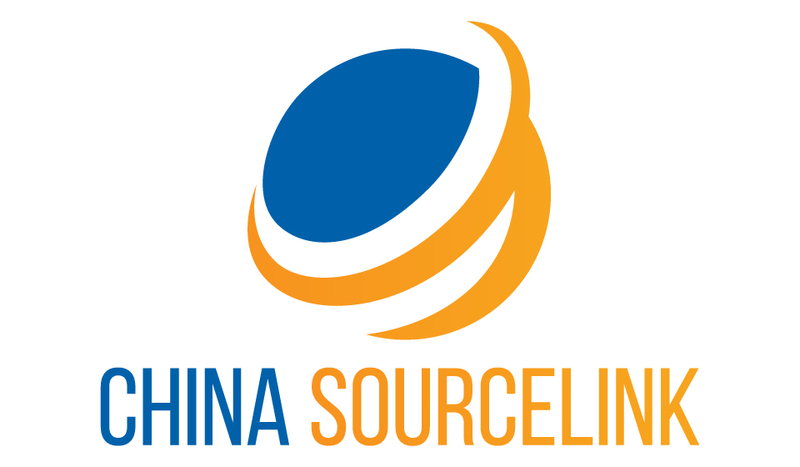 China Sourcelink incorporates a strict Quality Assurance regiment that has qualified us for both ISO 9001 and AS9100 registration—a respected standard that we continually audit to ensure conformity. All of our CNC machining procedures—including materials validation, Turning-Milling, Variable Axis Milling, Horizontal Milling, Vertical Milling, Turning, Wire EDM, Grinding, Deburring, and finishing—follow mandated policies and include full documentation. 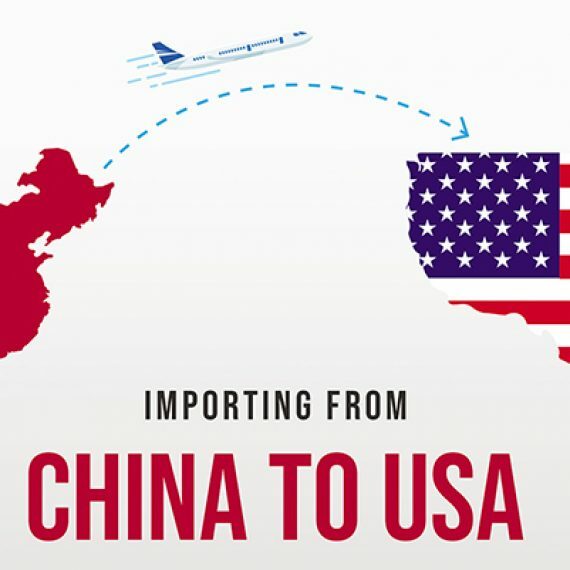 At China Sourcelink, we are a well-respected source for close tolerance CNC milled and turned parts. Our facility is fully equipped with 3- and 4-axis CNC machining equipment as well as manual machines to meet the general machining demands of various industries, including rail, truck, construction, pump, energy, mining, and prototype automotive. Through machining, we add value to cast parts by facing, turning diameters, adding slots, pockets, holes, and complex surface contours. Gray iron and ductile iron sand castings, alloy steels, aluminum, stainless steel, and carbon steel are common materials that we machine. Our wide variety of state-of-the-art CNC lathes and mills meet tolerances as tight as ±.0005″, all while running lights out, thus guaranteeing you continuous and exacting production. At China Sourcelink, we take pride in our CAM operated screw and swiss machining. By utilizing Swiss turning machines with (5) axes, overlapping tool post operations, and high speed threading functions, our experienced employees are capable of producing miniature custom nozzles, spacers, screws, drive shafts, and pins with diameters of up to 1 1/4” and lengths of 12 1/2″. With our advanced screw machining services, we specialize in the manufacturing of bushings, collars, fittings, inserts, and spacers, along with a variety of other products. Our Acme Gridley and Davenport machinery offers ultra-precision multi-spindle screw machining operations that can hold to an extremely tight, (+/-) .002 of an inch tolerance, depending on the size and grade of the material. 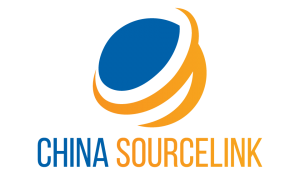 At China Sourcelink, we offer the most precise, highly advanced EDM services available. Working exclusively with the Mitsubishi M750 Series FA10S machine, we ensure the best results. This 5-axis EDM machine has some of the most sophisticated features of any machine on the market. Our highly precise EDM services suit the demands of a range of industries, from aerospace to automotive. We work within extremely tight tolerances: ± .00005 inches machining tolerance, ± .0002 inches complete cutting area tolerance. We are capable of cutting a full range of metals. We work with wire diameters ranging from Ø.004 to .012 inches, and our maximum taper angle is 15° at 4.0 inches thickness. Our machining range is 13.7 x 9.8 x 8.6 inches. CNC Machining is the process of shaping a piece of metal via cutting, forming, drilling or grinding using machines like saws, lathes and presses. Here at China Sourcelink we offer precision CNC machining services for multiple applications and industries. Our modern ISO compliant facility features advanced vertical mills and turret lathes with CNC capabilities, including 3-axis, three jaw chuck fixturing, and bar feeding. Mild steel, stainless steel, aluminum, copper, brass, and plastic materials are precision machined to customer specified profiles utilizing processes including milling, drilling, boring, threading, tapping, straight turning, countersinking, and counterboring. Completed parts are possible in sizes up to 36″ in length, 8″ in height, and 2 1/2″ in diameter. 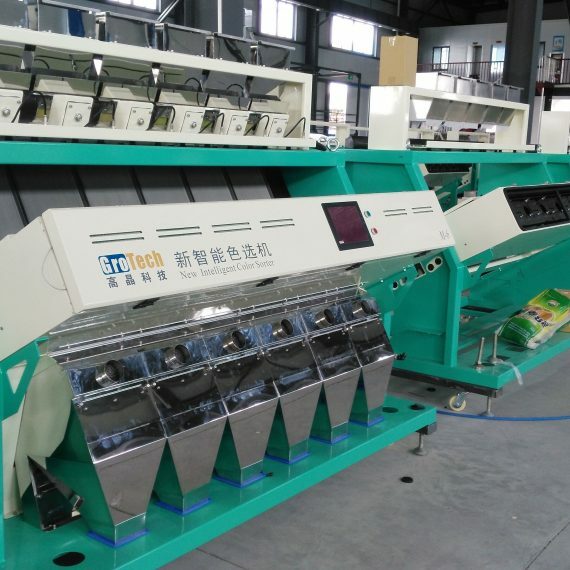 We are equipped to handle medium to large volume production, with typical lead times between 2 to 4 weeks. We offer comprehensive CNC machining solutions.